Tinted-glass users will not be allowed to enter in Lahore Cantonment area from 20th December 2018. 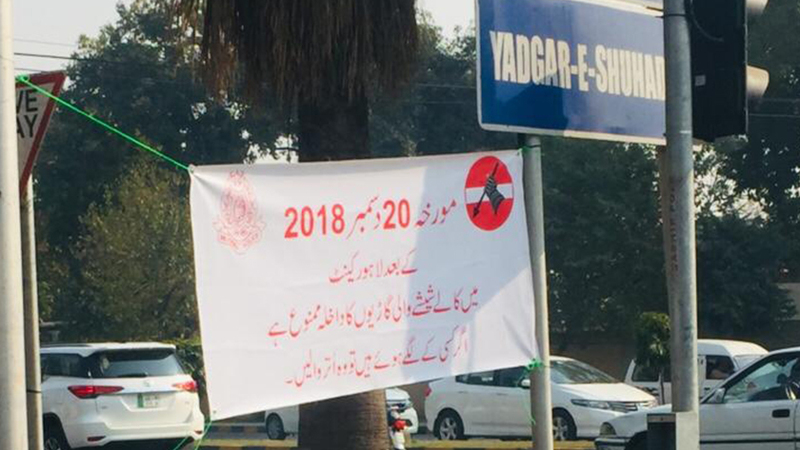 The local administration of the area has warned people to not to make their way into the cantt if their car has tinted glass and if anyone tries to enter the area with the black windows, the black cover will be removed on the spot. 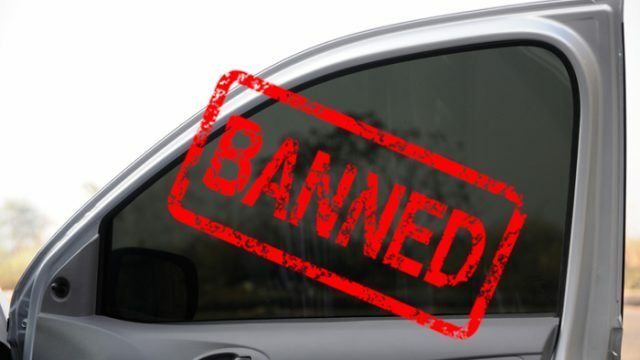 Note here that this policy applies on the cars, which don’t have default tinted glass, however, JDM cars, which by default come with tinted windows are exempted from this rule. Moreover, authorities in Islamabad have also started action against tinted windows. 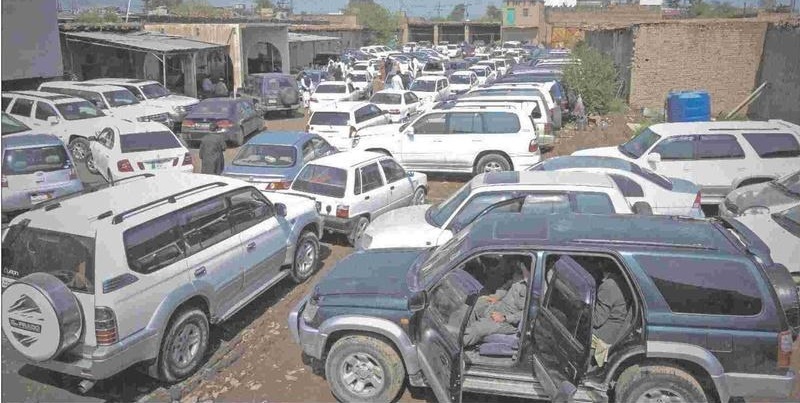 There were exemptions to motor vehicle ordinance 1969 by the government and people were using tinted glass windows, however, the district magistrate on 6th of December announced that all permits for tinted glass have been suspended and has asked the Director Excise and Taxation Department and SSP of the Islamabad traffic police to take action against people who are violating the law. Furthermore, Islamabad Traffic Police (ITP) is taking strict action against riders who don’t wear a helmet, while driving a bike and also against underage drivers involved in stunts and one-wheeling. Different squads have been stationed throughout the city to catch the offenders. Why do people love tinted windows... Is something I will never understand.